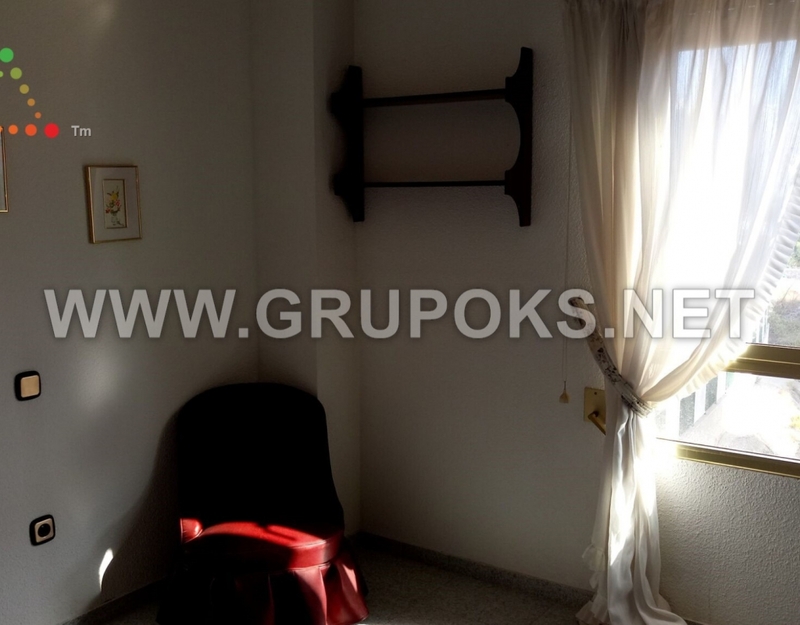 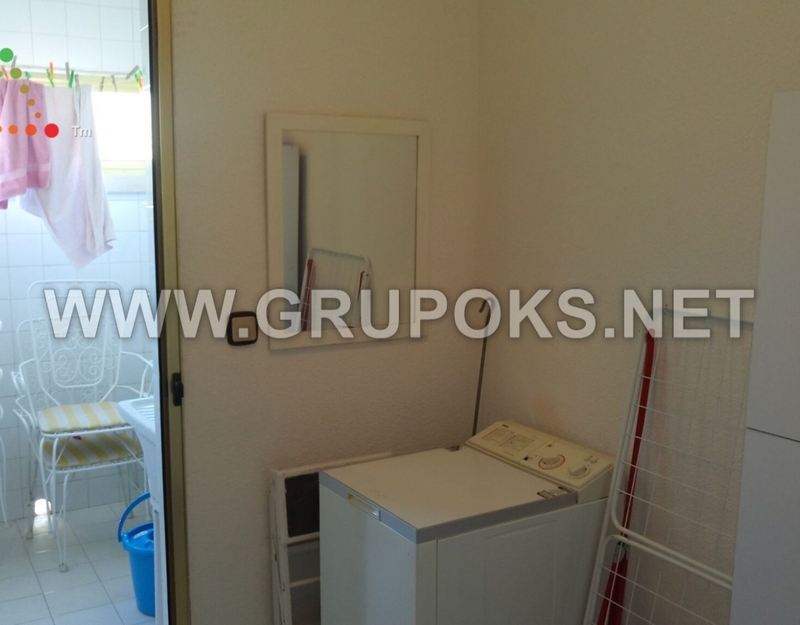 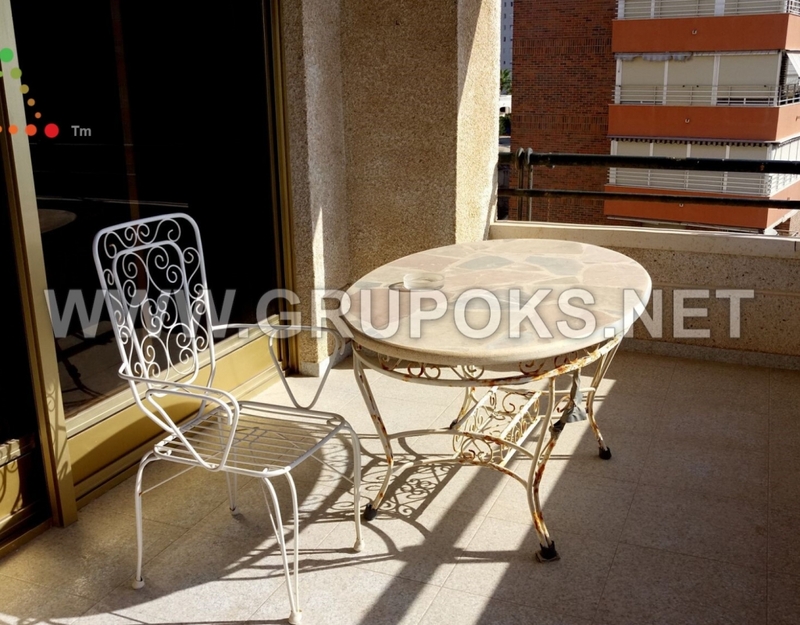 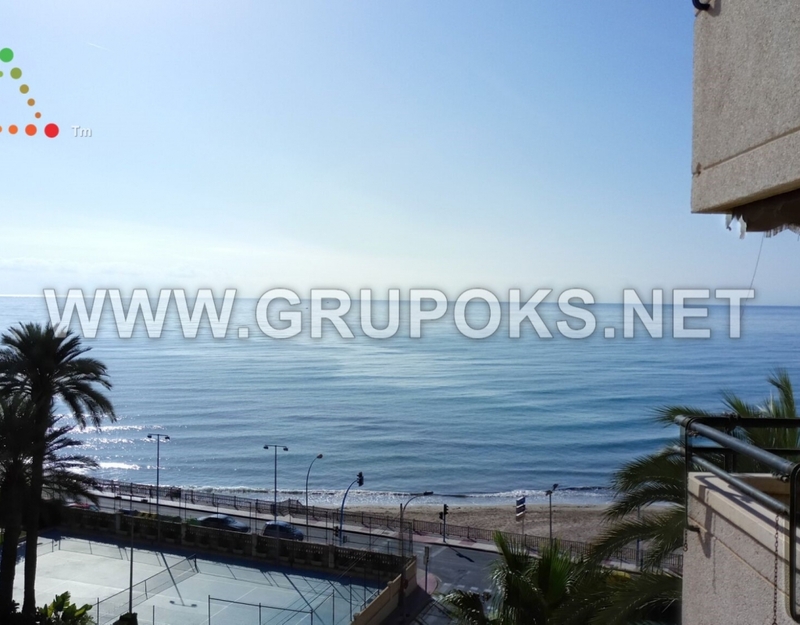 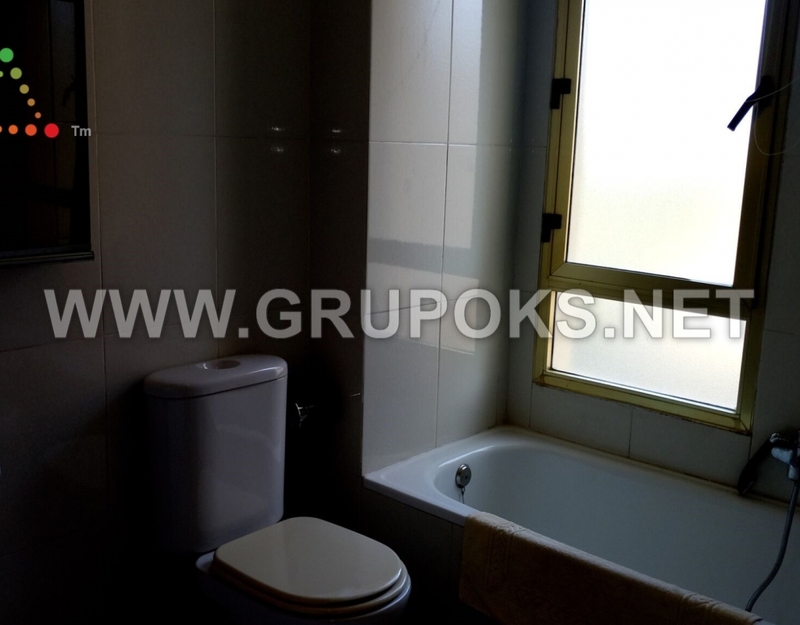 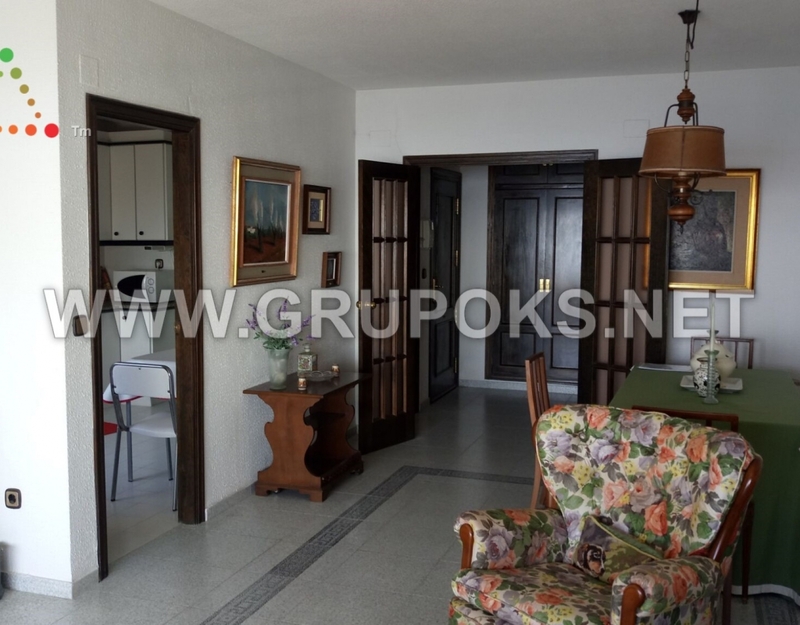 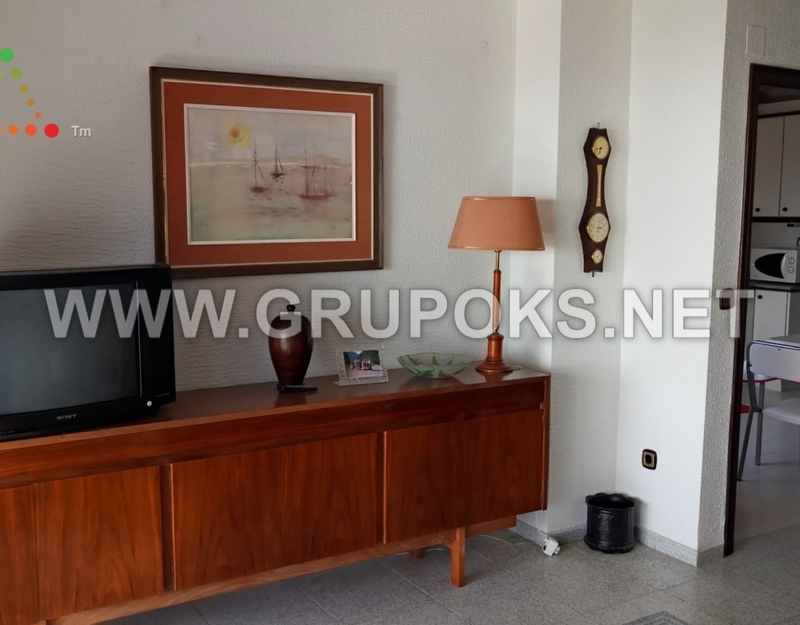 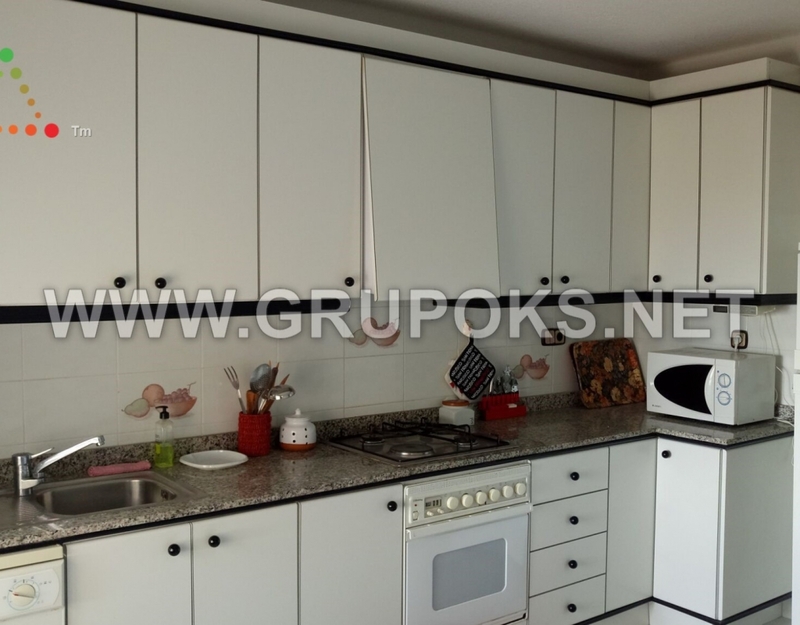 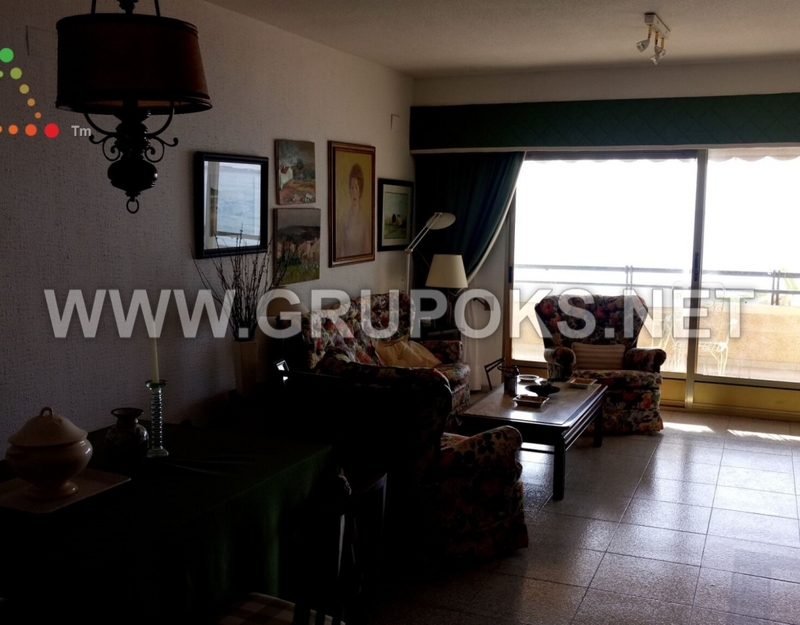 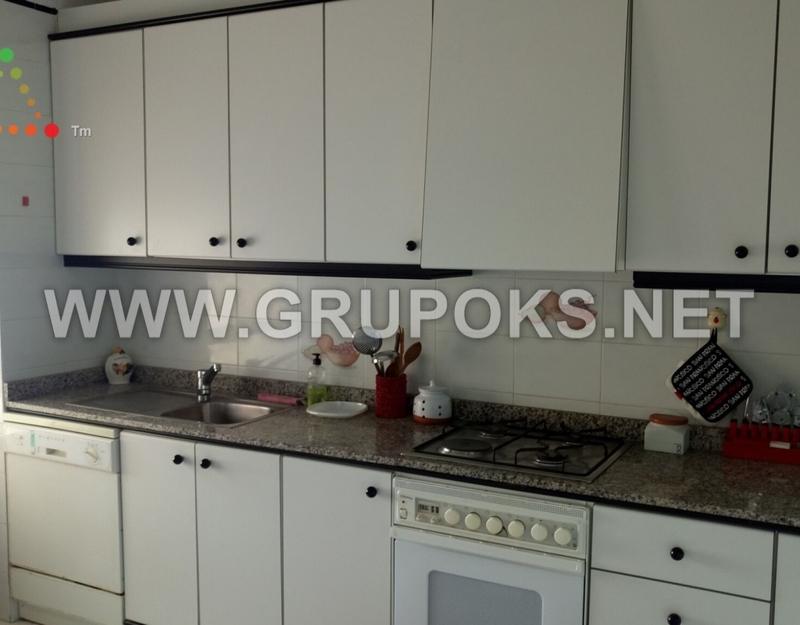 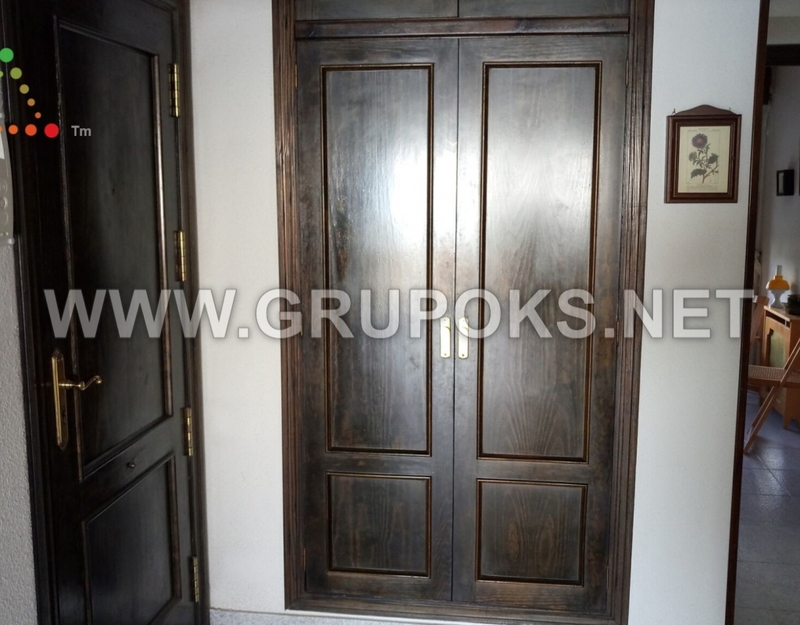 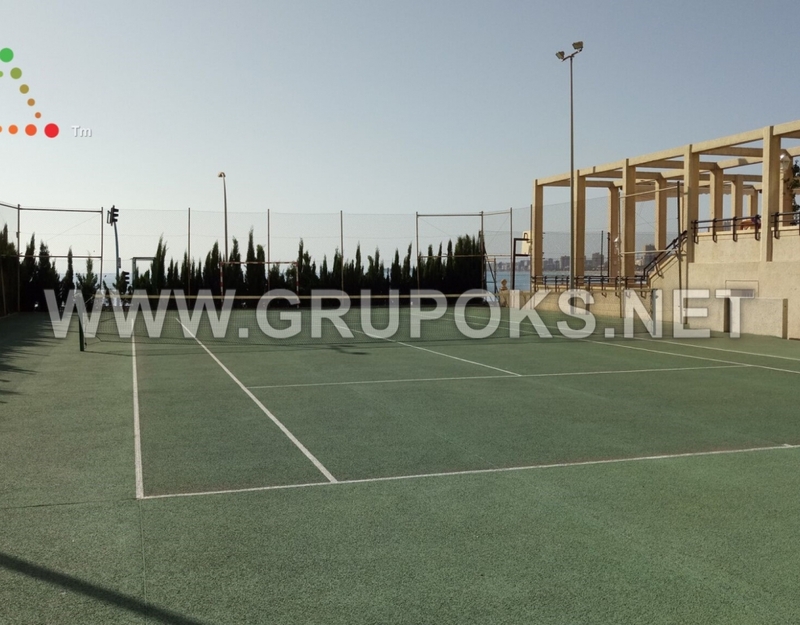 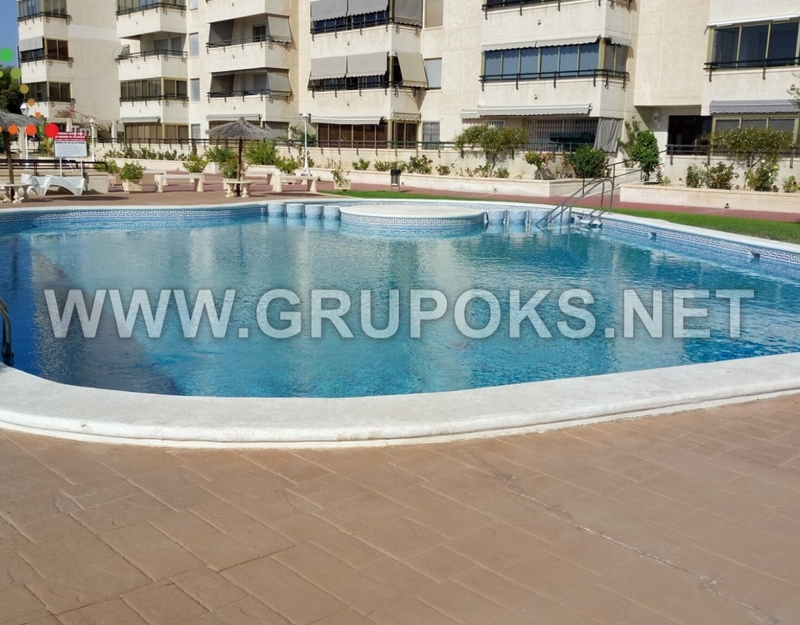 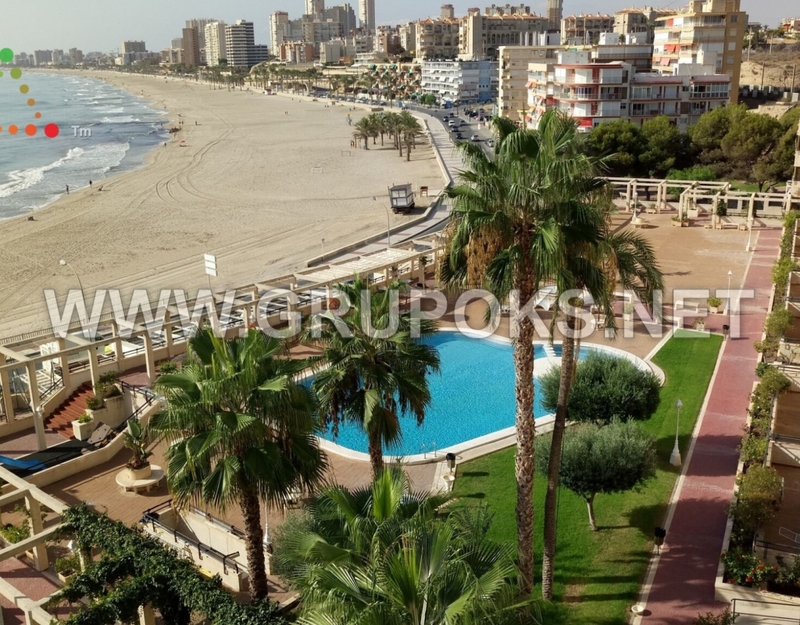 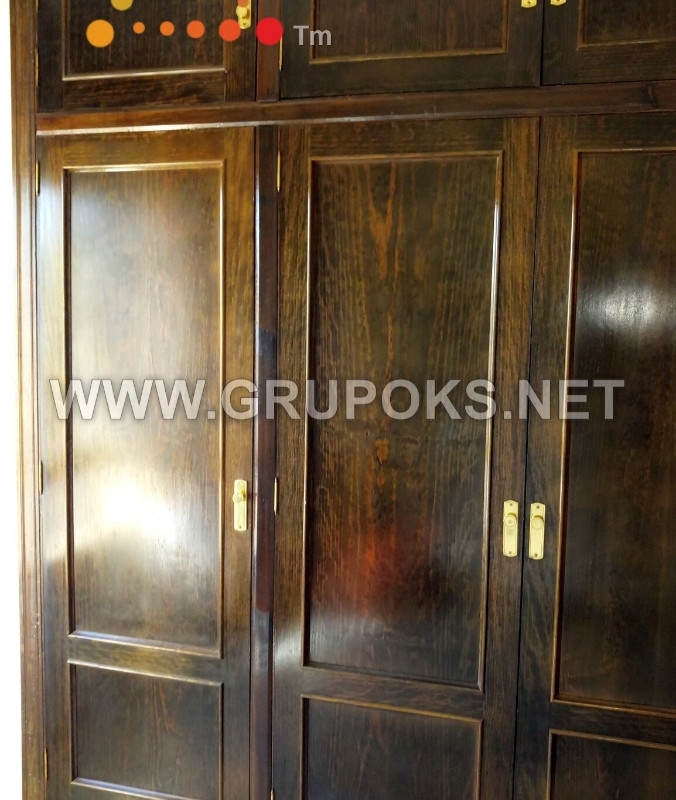 Wonderful apartment located in the town of El Campello on the beach Muchavista 1st line. 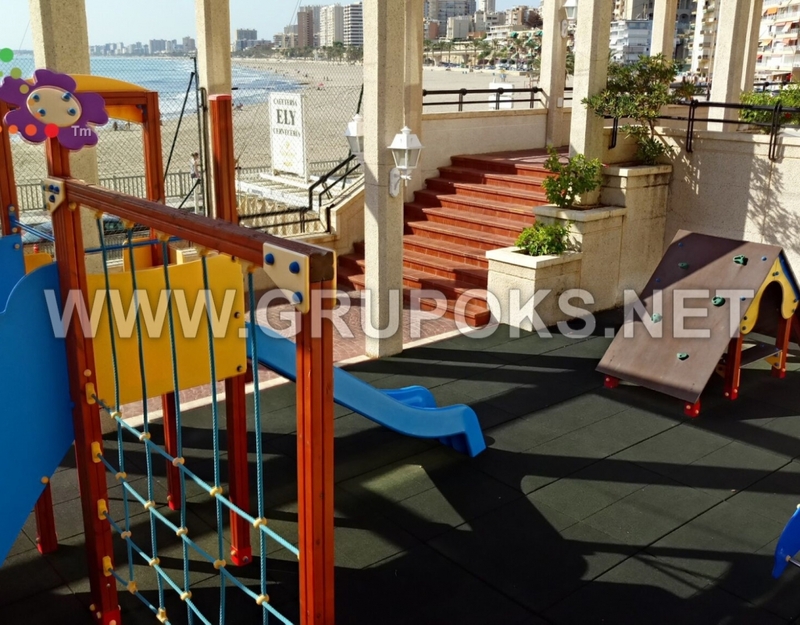 The house is in a complex with all amenities like swimming pool, tennis and football, playground and gardens. 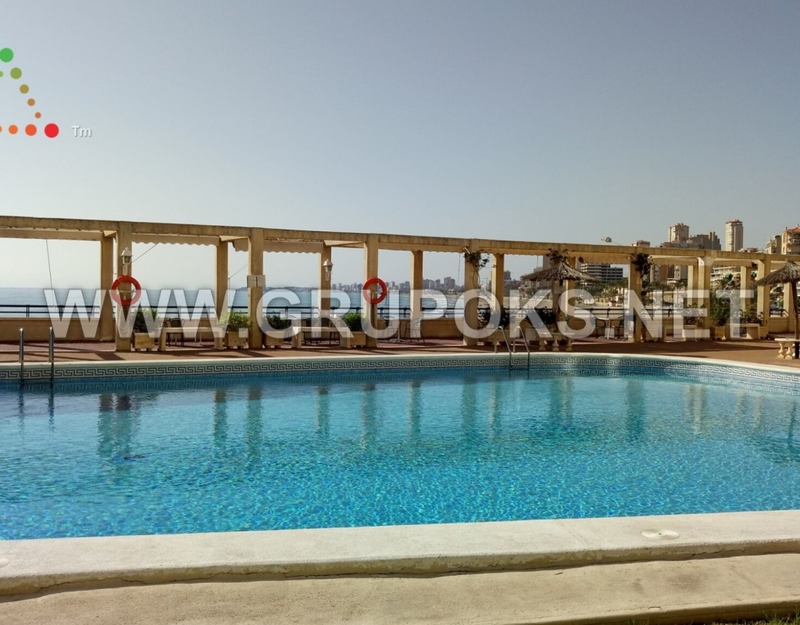 The property is distributed in 4 bedrooms with wardrobes, 2 bathrooms, one en suite in the master bedroom, storage room / gallery, fully equipped kitchen and living room with a large terrace and spectacular views of the sea and the beach. 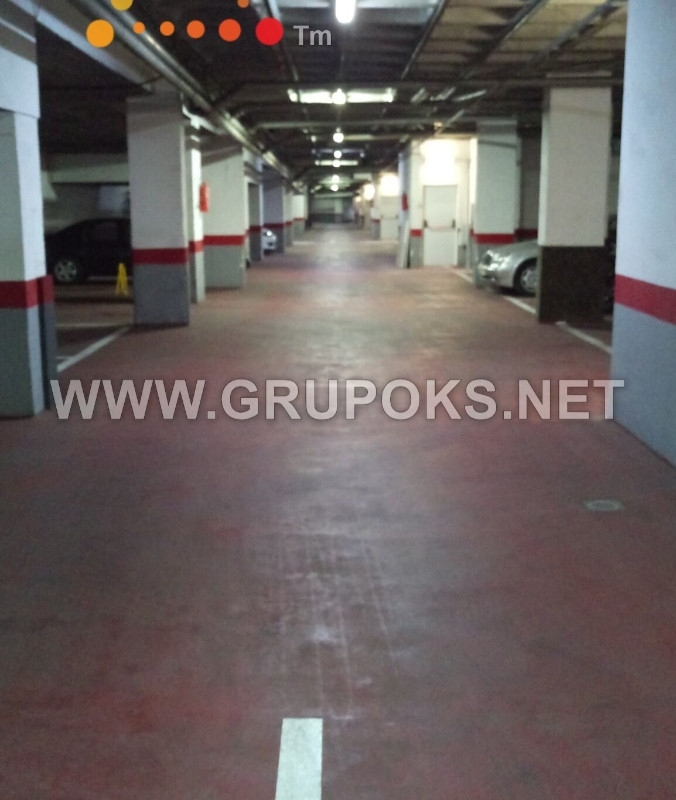 In other includes two parking spaces.